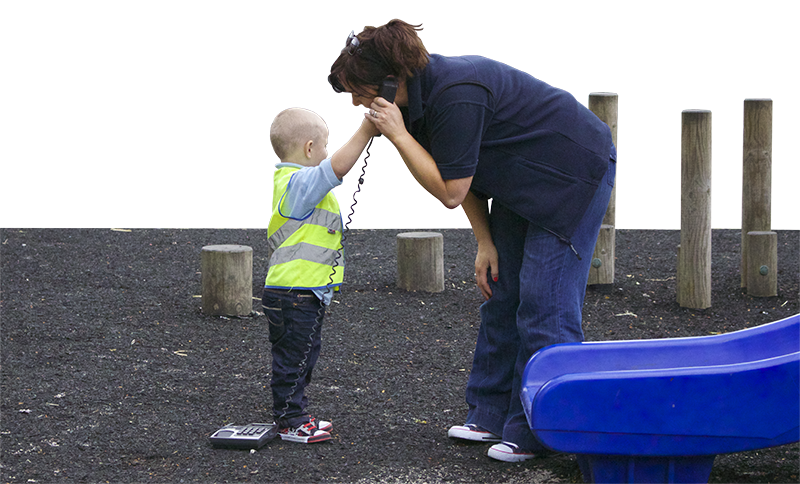 Each child will have a key person allocated to them who takes extra time to observe and interact with your child. They will keep records of your child’s learning which will be shared with you at regular intervals. In the year before your child attends school they are known as ‘Rising 5’s’. These children will sometimes be encouraged to participate in more structured activities either individually or within a small group, e.g. letter and number games, name recognition, turn taking games. These focused activities help support your child’s transition into the Reception Year. We also visit the library within Cross in Hand school once a week. 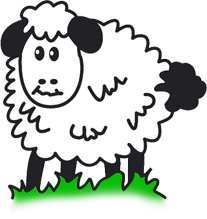 Both my Children have attended Sheepsetting Pre-school. They have both loved their time here. They do so many fun things and make great friends. The staff are all very professional and caring and approachable. As a registered nurse I would have no hesitation in recommending the Pre-school as an excellent caring and learning environment.